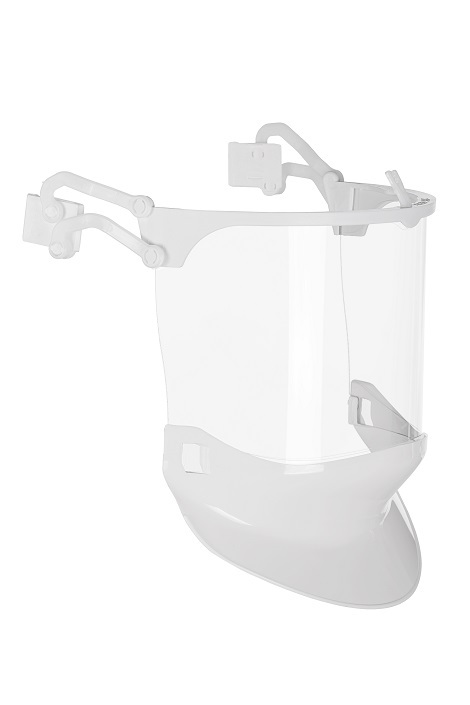 The Face shield is tested in accordance with EN166 and also tested for Arc Flash in accordance to GS-ET-29. 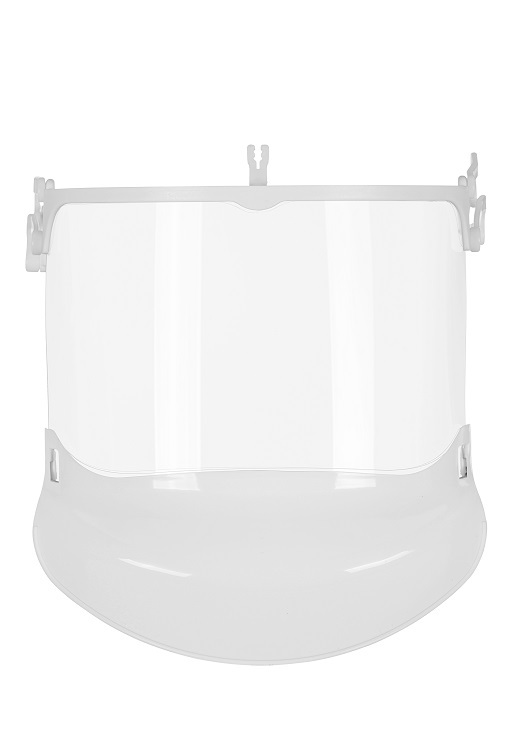 The IEC61482-1-2 Box Test is applied to the Face Shield. 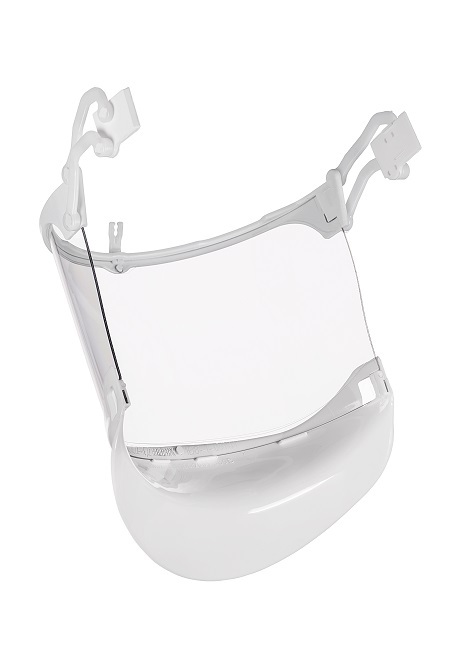 GS-ET-29 is a “supplementary requirements for the testing and certification of face shields for electrical works”.